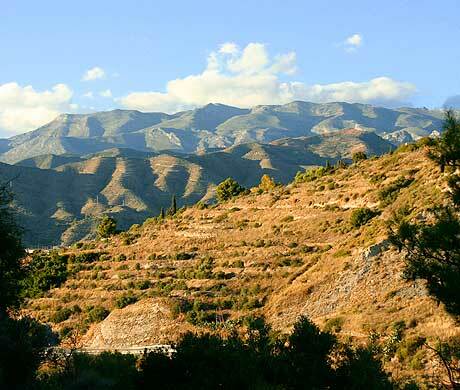 You are fed up with cold, grey winter days? 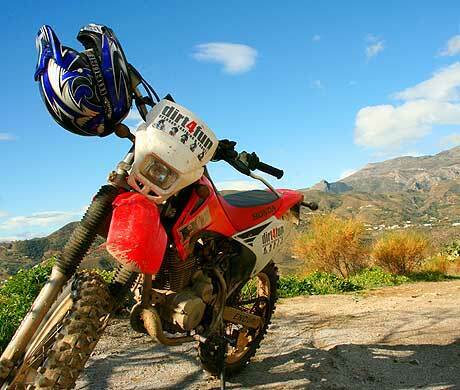 Would you like to go trail riding on a dirt bike and enjoy »the bright side of life«? 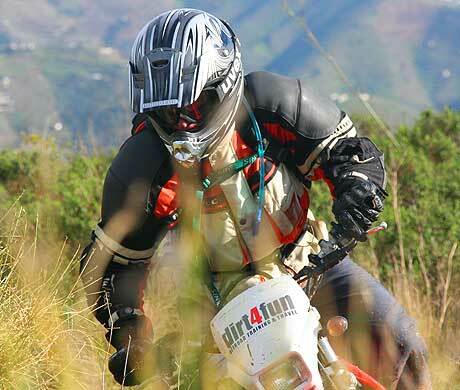 If so, you just found the right spot! 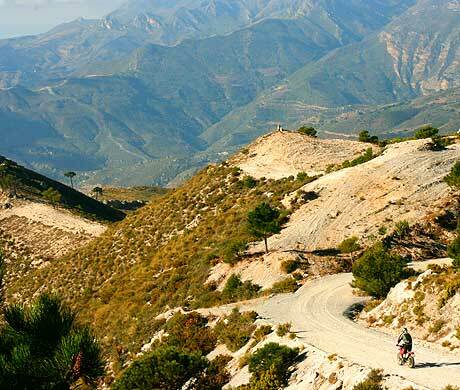 From autumn through to spring we offer guided offroad motorcycle tours in sunny Andalusia. 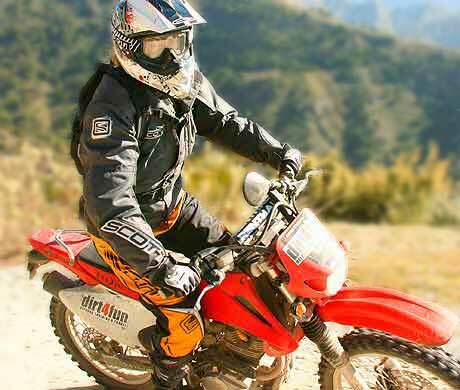 The rides are planned for offroad beginners, but also experienced drivers will just love it. 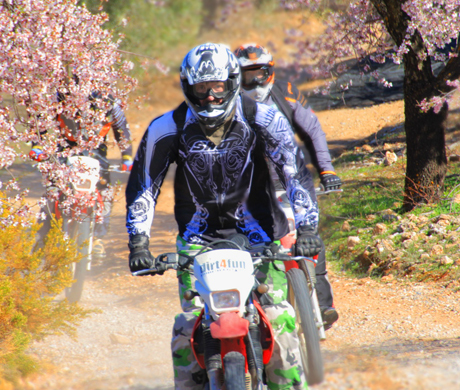 You can rent a dirt bike or even bring your own Enduro if you like – book now to reserve your desired date! 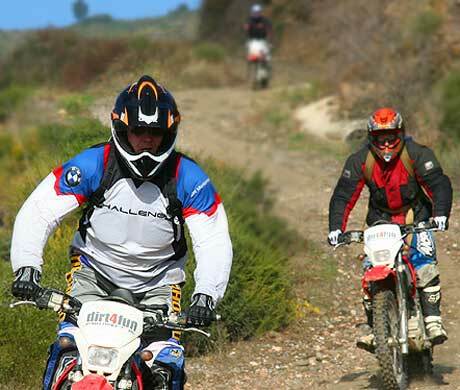 And best of all: Your family and friends will just love this place too, even if they don´t want to join in with the motorcycle tours. 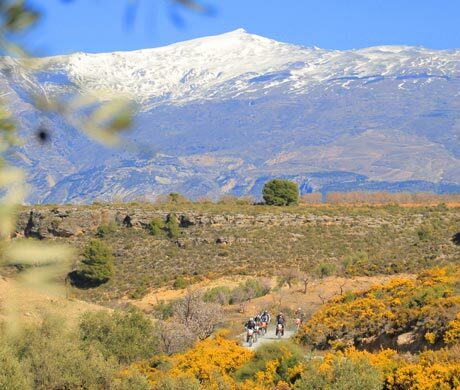 Our offer to you: Seven nights including half-board in a double bedroom, a basic offroad training plus five guided day trips for the price of 899,- Euro per person. 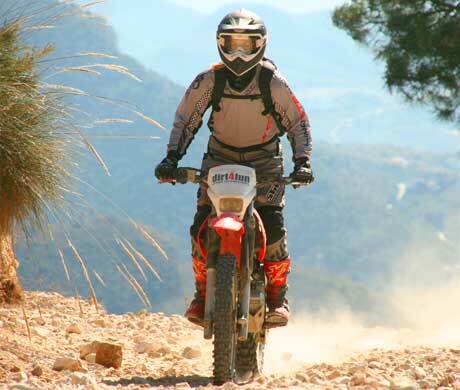 Optionally you can enjoy a single bedroom for additional 99,- Euro, the offroad motorcycle rent is 499,- Euro. 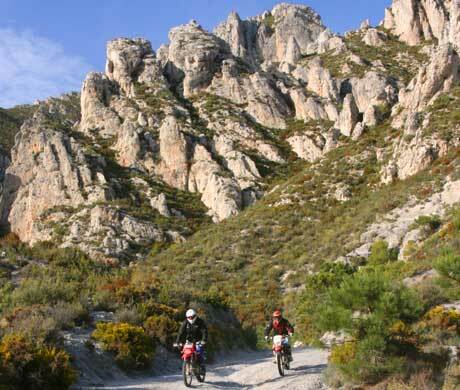 And a second person sharing your double room (not joining the motorcycle tour) is in for additional 499,- Euro.